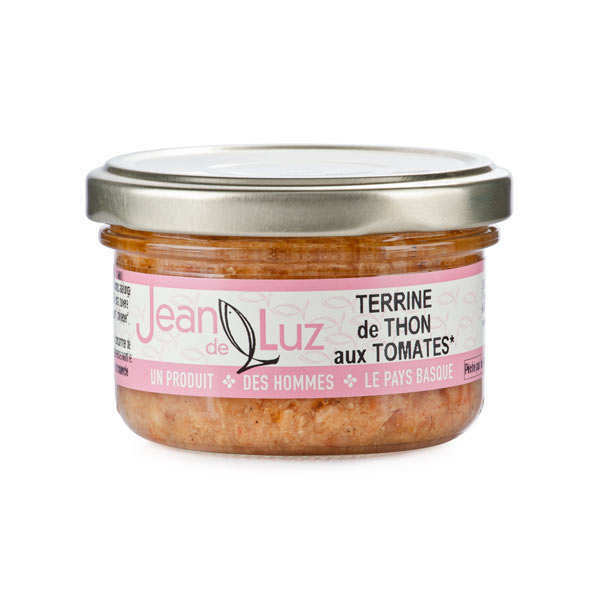 The tuna used to make this terrine is fished off the coast of South West France, near to Saint Jean de Luz. All the ingredients are natural, and the olive oil used is produced by an independent mill in the Navarre region, south of Pamplona. Serving suggestion: Fabulous served to accompany an aperitif, or as a light starter with toasted bread. Tuna, extra virgin olive oil, tomato, onion, chilli, paprika, salt.